At the University of Reading, we’re always excited to work with local companies and to have the opportunity to apply our research in a way which adds real value to the world around us. 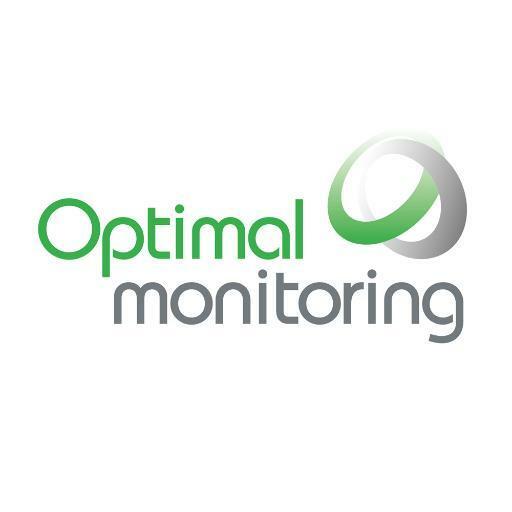 Accordingly, we’re very pleased to announce our latest Knowledge Transfer Partnership with local energy monitoring company Optimal Monitoring. Optimal Monitoring work with small and medium-sized businesses and organisations to help them better understand their energy consumption and identify ways in which they could reduce their usage, thus reducing their environmental impact and costs. Our new collaborative Knowledge Transfer Partnership will enable Optimal Monitoring to work with the University to develop an enhanced monitoring system, capable of better identifying unwanted utility usage as well as proposing solutions to exceptional consumption to help with further cost reductions. We’re very much looking forward to working with Optimal Monitoring on this project and are excited to see how the new system will help them add real value for their customers. KTP or Knowledge Transfer Partnerships is Europe’s leading programme helping businesses to improve their competitiveness by enabling companies to work with higher education or research and technology organisations to obtain knowledge, technology or skills which they consider to be of strategic competitive importance. The UK-wide programme is overseen by Innovate UK, the UK’s innovation agency, and supported by 16 other public sector funding organisations. Could a passionate Graduate help with your company’s growth? Spring has sprung on campus! Pete Castle on Our New Website!